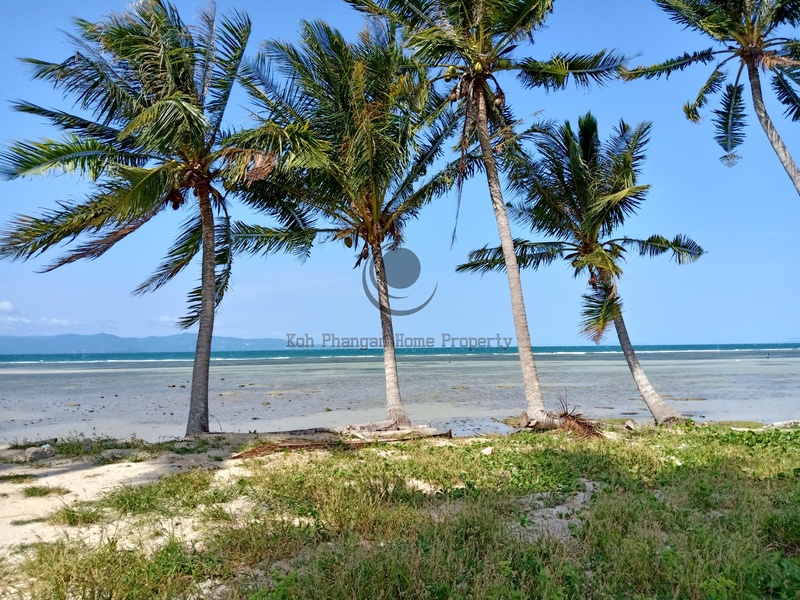 Beachfront land for lease located on the south of Koh Phangan island. Chanote land title. 2 rai 200 sq.wah ( 4000 sqm) . 33 mt of private beach . Owner agree long term lease (30 years). Access road close to main road and water and electricity from government.